CBD Refrigeration and Airconditioning Services has a full industrial engineering department to make a refrigeration concept become a reality. Our experienced engineers can design your total refrigeration system from load modeling and heat load calculations, equipment specification and selections, automated control strategies to energy management systems. We can build you a state of the art / cost efficient facility. 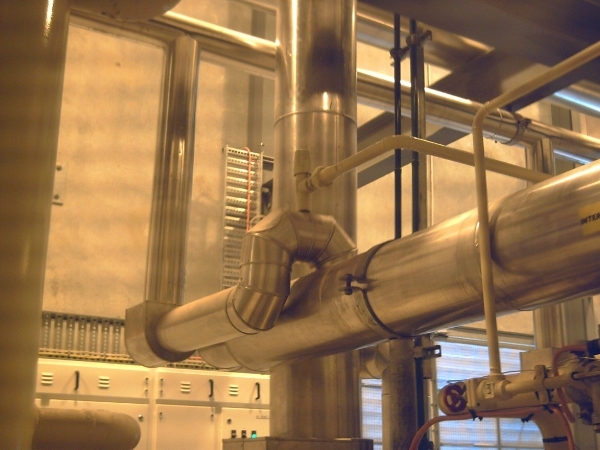 CBD Refrigeration and Airconditioning Services only use fully experience pipe fitters and certified pipe welders when we construct your refrigeration system. All materials used are of the highest quality with proven long term reliability. We provide timely and professional service from design, construction, and commissioning to hand over with an emphasis to full customer satisfaction. We take those extra steps needed to provide each customer with the highest quality facility by using high quality personnel and the best materials available. We take pride in installing refrigeration system that meets not only our customers’ requirement but also the refrigeration piping codes and standards. CBD Refrigeration and Airconditioning Services only employs highly trained service personnel who have experienced in mechanical, electrical and automated based controls for refrigeration systems. We have highly qualified service technicians for breakdown service, routine maintenance, mechanical integrity inspections, compressor rebuilds, control system upgrades. 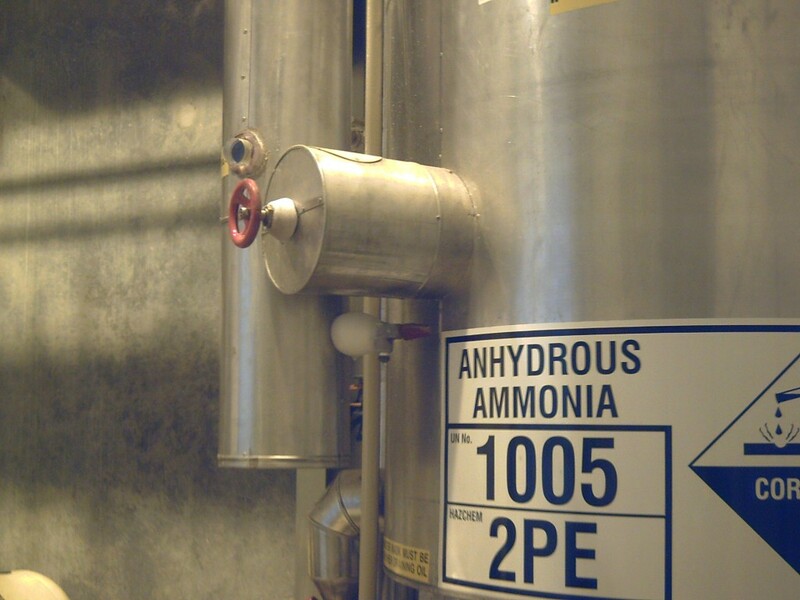 Our service technicians specialize in the ammonia refrigeration industry. 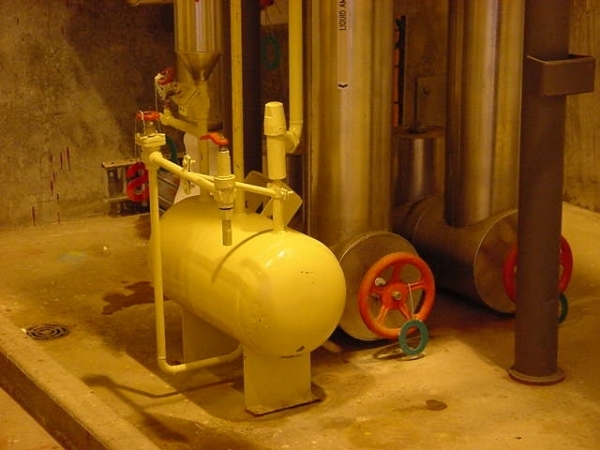 CBD Refrigeration and Airconditioning Services hold stock of parts and components for most major refrigeration compressor and ancillary equipment manufactures. We can assist with minor breakdown repair works to full refrigeration system shut-down and system upgrades. We have a fully trained spare parts department to handle your parts enquiry promptly and efficiently.